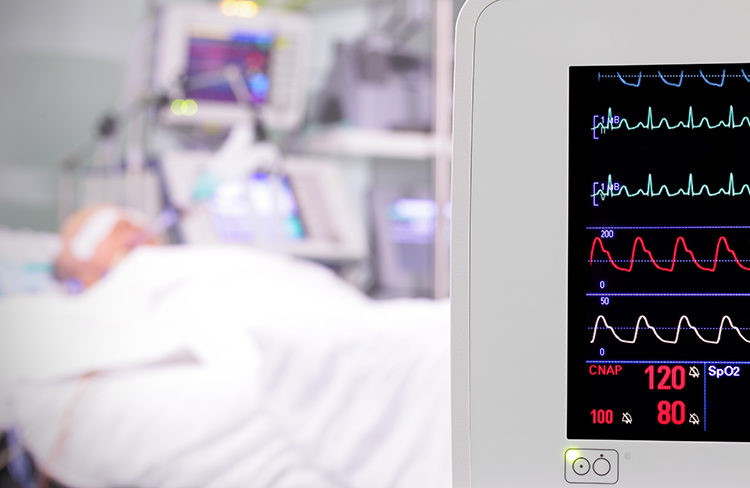 Whether for use in hospitals or pharmaceutical-manufacturing facilities, Setra's pressure transducers and medical sensors provide visibility and reliability for the critical components of health care. As health-care technology has evolved, it has allowed us to heal faster, stay healthy and live longer. Today, Setra's products play an integral role in this process, as every new device requires ongoing testing and meticulous calibration. To create a productive and efficient environment for manufacturers, Setra relies on NASA-patented technology in our ultra-low-pressure calibrators. In turn, manufacturers rely on these tools to maintain environments that fulfill regulatory requirements. And our high-accuracy pressure transducers are also designed specifically to meet the high-functioning requirements of the pharmaceutical industry.